Who is the character do u like the most ? And who is the LEAST character u like most . Me ? 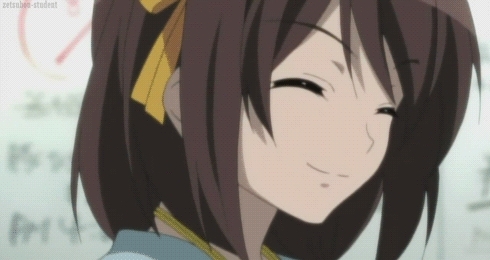 Favorite- Haruhi, she is imaginative and unique. Least favorite- Ryoko.. lol i have nothing nice to say about her.